Contact us for any other variations that you might want. 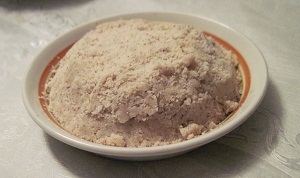 Enjoy Brazil Nuts all-year-round. Setup a subscription delivery NOW and have these nuts delivered fresh to your door every month ! For centuries, Brazil nut trees have grown wild in the Amazon forest of South America. One of the tallest trees in the tropical jungle, the Brazil nut tree grows to 165 feet tall, begins to bear fruit at 30 years old and may live 500 to 800 years. 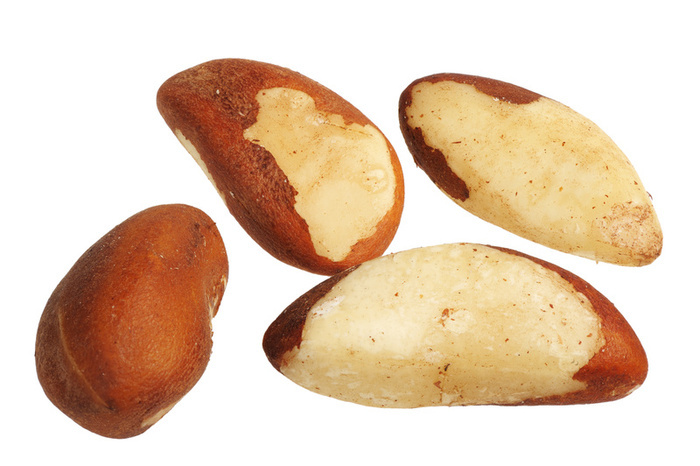 Brazil nuts grow in 4 to 6 pound pods about the size of a man's hand. One pod contains up to 30 seeds or nuts.